Imagine how wonderful it would be if you could wake up to the sound of the trickling water just outside your home? Along with enhancing the beauty of your home outdoor, it would add a sense of peace and tranquility to your home environment. Therefore, you should add a waterfall as a center of attraction in your front or backyard. We, at Anderson Landscaping Inc., can help. We can design a customized waterfall for you according to taste and budget preferences. We have been catering to several clients with their waterfall installation needs for a number of years now and have gained a solid reputation for it as well. 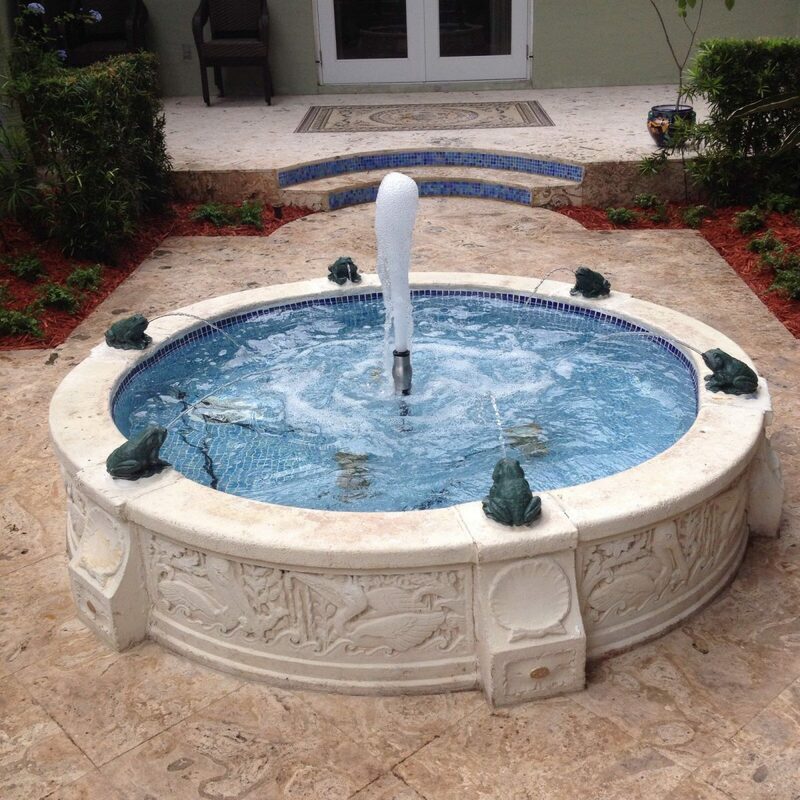 Therefore, if you live in and around areas like Coconut Grove, Coral Gables, Cutler Bay, Miami, Miami Beach, or Pinecrest, then you can resort to us without any hesitation for installing a beautiful waterfall outside your home. Here, we have put together a few reasons why you should install your waterfall from a professional only. Take a look. If you choose an amateur or ask any random handyman to install your waterfall, the quality of the installation will not be good. They might have learned the procedure from somewhere but the detailing, precision, and efficiency is something that comes with years of training and experience. If you try to install it on your own or ask an amateur to do it, you might make a mistake and destroy it or even damage your house by accident. In such scenarios, quite obviously, a lot of money will also be wasted in repairing and restoring the damage. In order to avoid these unnecessary costs, you should hire a professional. So, what are you thinking? Now that you know why you must hire a professional for installing your waterfall, quickly get in touch with us.